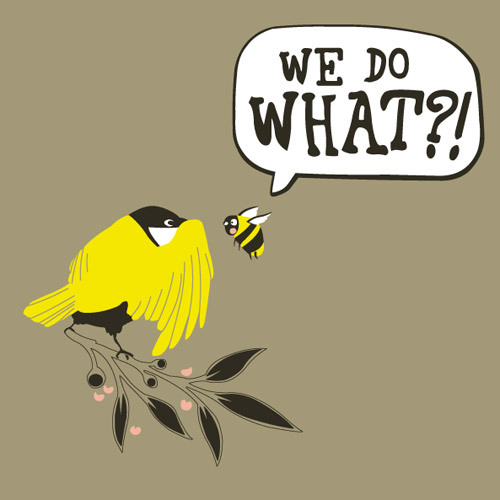 Simply Mom: let me tell you about "the birds and the bees"
What do birds and bees have to do with "it"? That was a silly question I asked my husband the other day. He wasn't exactly sure either...so I looked it up on Wikipedia. Haha!! Yep, I just turned 33, have had 3 children and have been married for almost 9 years, and I just learned about "the birds and the bees". 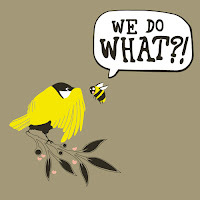 I was actually wondering what birds and bees have to do with each other to explain the how's and why's of reproduction. Answer: Absolutely nothing! It's rather simple really. Bees carrying pollen to a flower is supposed to help explain male fertilization. And birds lay eggs, which is supposed to be a simplistic explanation for female ovulation. I know I'm not the only one out there who didn't know what this phrase really meant...am I?? I definitely did not know that either!